This delicious and different maragarita is a crowd pleaser. With an extra kick! 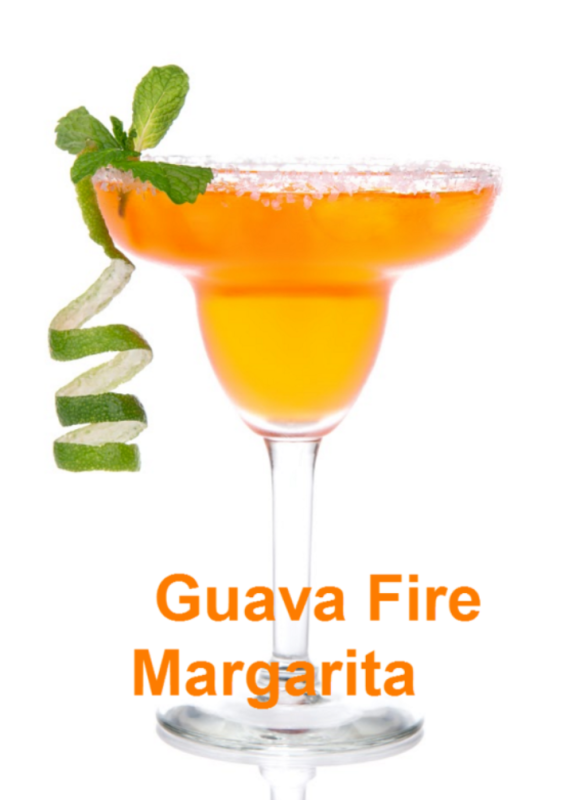 Delicous, refreshing, and a conversation starter, our Guava Fire Margarita is a party in a glass! 1. Make guava syrup: Mix 1/2 cup water and jam and bring to a boil. 2. Add remaining 1/2 cup water and remaining ingrediens to the blender and blend until smooth. Note you can make the guava syrup ahead of time.